Home > Can Olansi household Air Purifiers Remove all the Common Biological Pollutions? 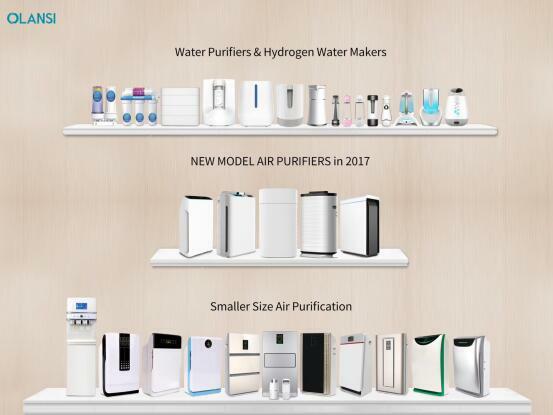 Olansi Healthcare Co., Ltd (Guangzhou Olans Water Treatment Equipments Co. Ltd) is a professional whole house air purifier manufacturer producing negative ion home air purifier, active carbon car purifier, hepa car air purifier, antibacterial homer air purifier and so on. As we know with Olansi 7 stage filter air purifier, 99% of the biological pollutions can be removed. But do we know what kinds of biological pollution there are in the indoor air? 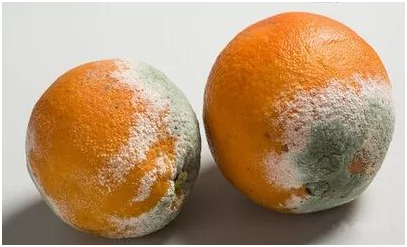 Mold is a microorganism that can reproduce rapidly in warm and humid environments. Some of them can cause symptoms such as nausea, vomiting, and abdominal pain. Severely, it can cause respiratory and intestinal diseases such as asthma and dysentery. The patient will become apathetic and in severe cases suffer from coma and lower blood pressure. A study by experts from the French National Institute of Hygiene and Medicine shows that in adults, asthma caused by all kinds of molds is much more serious than asthma caused by pollen and animal skin allergies. Researchers analyzed the case files of more than 1,100 adults with asthma in Europe and found that those who are allergic to mould may have twice as much asthma as those who are allergic to other substances. Dust mite is one of the most common air micro-organisms. It is a very small arthropod that is not easily detected by the naked eye. Dust mite is one of the culprits responsible for allergic diseases. The number of dust mites in indoor air is related to the indoor temperature, humidity, and cleanliness. In recent years, carpets, wallpapers, and various upholstered furniture have been widely used in home decoration and decoration, and air conditioners have been widely used. This has provided favorable conditions for the development of dust mites. This is one of the reasons for the dramatic increase in dust mites in recent years. . According to the monitoring data of the Indoor Environment Monitoring Center, the density of the dust mites in carpeted rooms is far higher than that of other grounds, and at least over 10,000 locusts are blown out by unclean air-conditioners. The harmful effects of dust mites on the human body are mainly caused by the sensitization sources they produce. Dust mite sensitization, the most typical is the induction of asthma. A significant proportion of patients with atopic dermatitis are caused by roundworms. At the same time can also cause allergic rhinitis, allergic dermatitis, chronic urticaria and so on. Professor Wen Tingyi of the Shanghai Medical University’s Institute of Medicine and Acuity Research has proved that the tsutsugamushi may cause illness and discomfort to newborns and children, and may even be accompanied by lifelong illness. At present, Legionella is known as a type of bacteria. 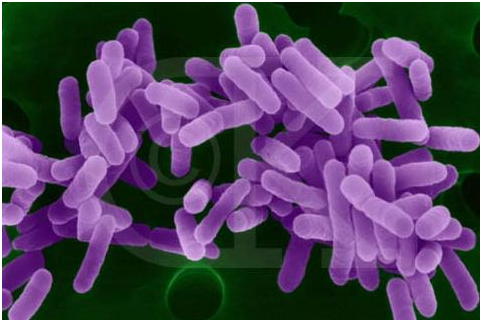 Legionella can be parasitized in natural fresh water and artificial pipe water, and can also survive in the soil. Studies have shown that Legionella can survive in tap water for about 1 year and survive in river water for about 3 months. The incubation period for Legionnaires disease ranges from 2 to 20 days. The main symptoms are fever, chills, myalgias, headaches, cough, chest pain, and difficulty in breathing. The mortality rate is as high as 15% to 20%. Compared with general pneumonia, it is not easy to identify. A survey in China shows that Legionnaires’ disease accounted for 11% of adult lung infections and 5.45% of pediatric lung infections. Legionnaires’ disease can occur throughout the year, with peaks in summer and autumn. Legionella is highly permeable to the air, but it has not yet been able to confirm human-to-human transmission. Older persons, smokers and alcoholics, and immunocompromised persons are susceptible to the disease. In Beijing, Nanjing, Chongqing, Shijiazhuang, and Tangshan, there have been reported cases of Legionnaires’ disease in recent years. A hospital had treated two patients with pneumonia and was confirmed by serology as a Bogeman-type Legionella. The survey found that due to the fact that the wall of the new building was not yet dry, the interior of the building was very damp in winter, and the aerosol in the indoor air floated. Among the 174 people, 66 were infected with Legionella. Feeding pets has become a hobby of some residents in recent years. However, pet dander and other biologically active substances produced by it, such as hair, saliva, urine, etc., can also cause health hazards due to air pollution, mainly causing people to have allergic reactions. When there are pets indoors, the content of allergens in the air increases. The concentration of allergens in a pet house may be 3 to 10 times that of a pet-free house. According to the survey, about 15% of allergic reactions to cats and dogs in the general population are allergic. Therefore, feeding the pet’s indoor air environment will increase the incidence of allergic diseases such as asthma and allergic rhinitis in this population. Olansi is a Chinese based air purifier supplier with an aim to make the world a healthy planet. And for this very reason it has introduced its range of air purifiers for both domestic and commercial purposes. These purifiers have multiple stages of purification systems that don’t allow biological pollutions to harm you and your family. Olansi would be the best protector of your family.